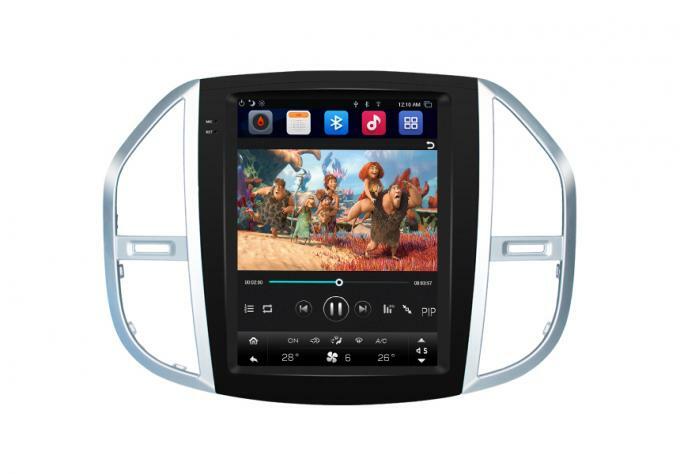 our car DVD navigation have an array of features to choose from. Our Toyota Car DVDs has features such as AM and FM radio. Glonass/GPS, Bluetooth, 3G / wi-fi internet access and charging, TV, and compatibility with reversing cameras. Other features include Tesla style touchscreen, and many of our models run on the latest Android operating system for maximum performance. ASTRAL is a China car stereo system professional OEM manufacturer. If you're looking to add a new car stereo navigation system to your ride o that enrich your In-car entertainment, you can get help from our wholesalers, dealers, distributors. If you want to get a one-stop solution for enhancing your business: ASTRAL is a better car GPS navigation system supplier in China, specialty, service, efficient, is our commitment. 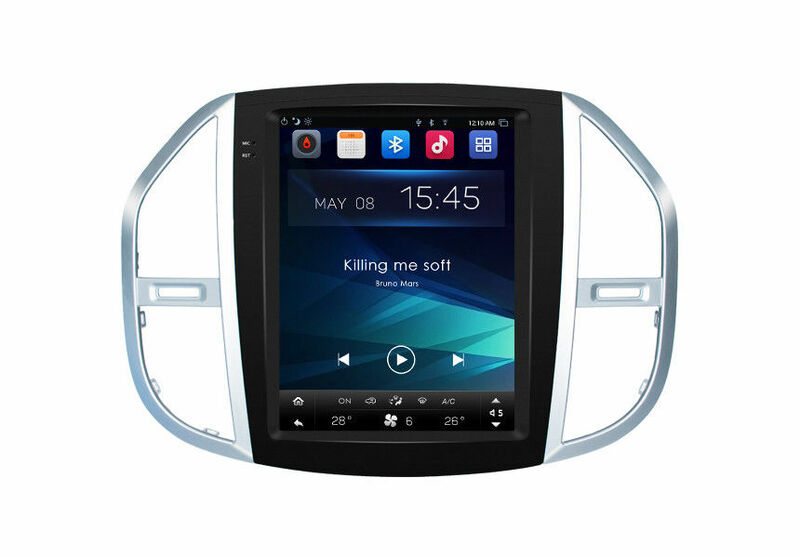 Cooperate with us, you able also get the very nice car GPS navigation device the partner. Screen: 800*480 / 1024*600 capacitive touch screen.